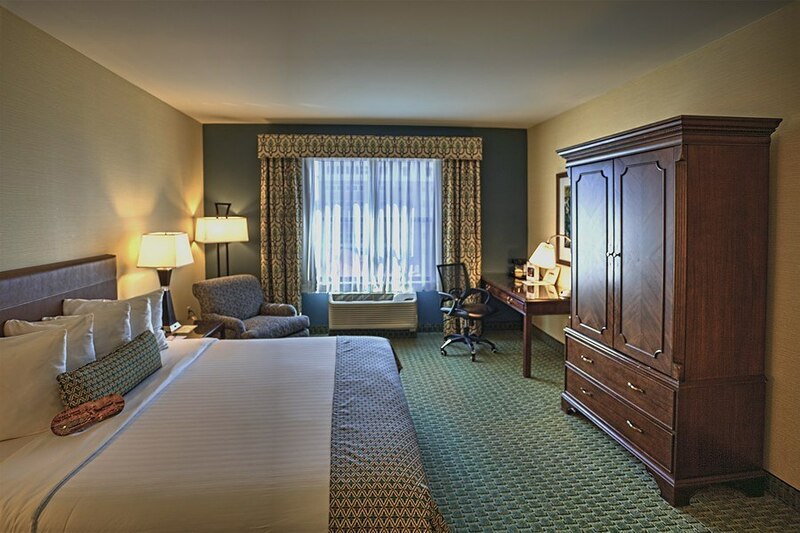 There are five room types at the Hotel Warner. 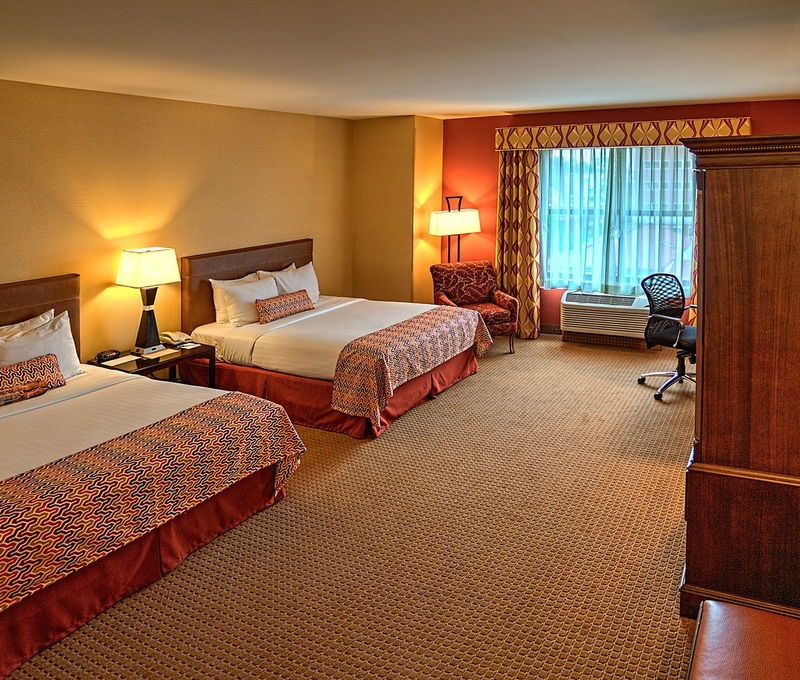 Premiere Corner King Rooms: which have 2 windows, Executive King Rooms: which are oversized, spacious rooms and Deluxe King and Deluxe Two Bed Queen rooms? 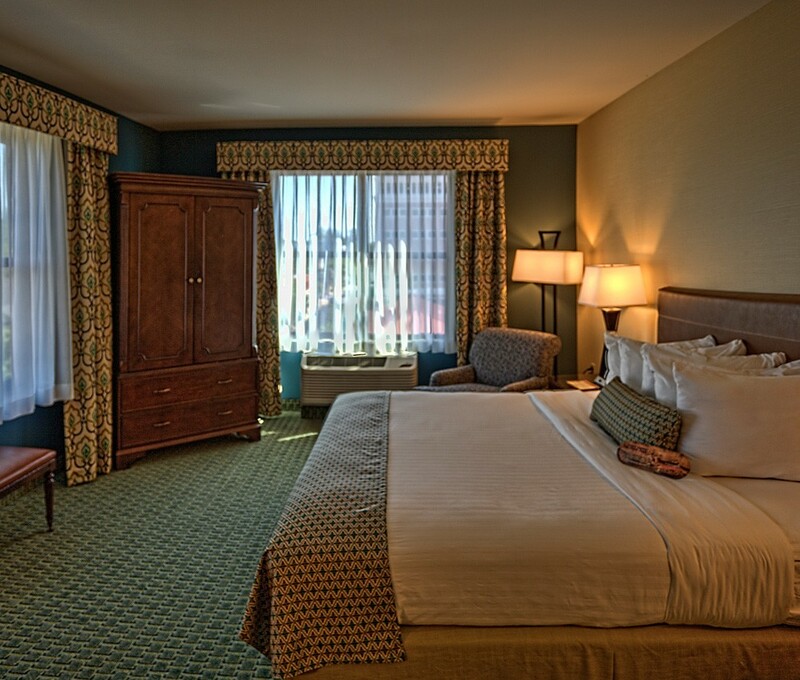 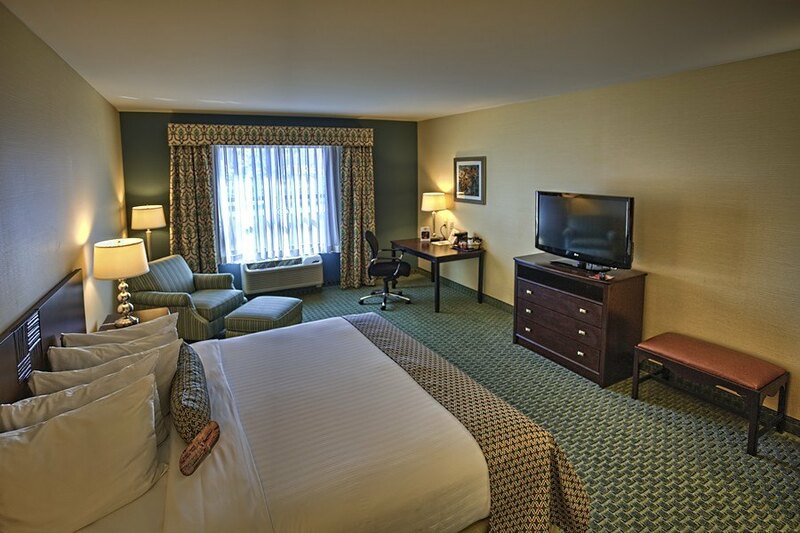 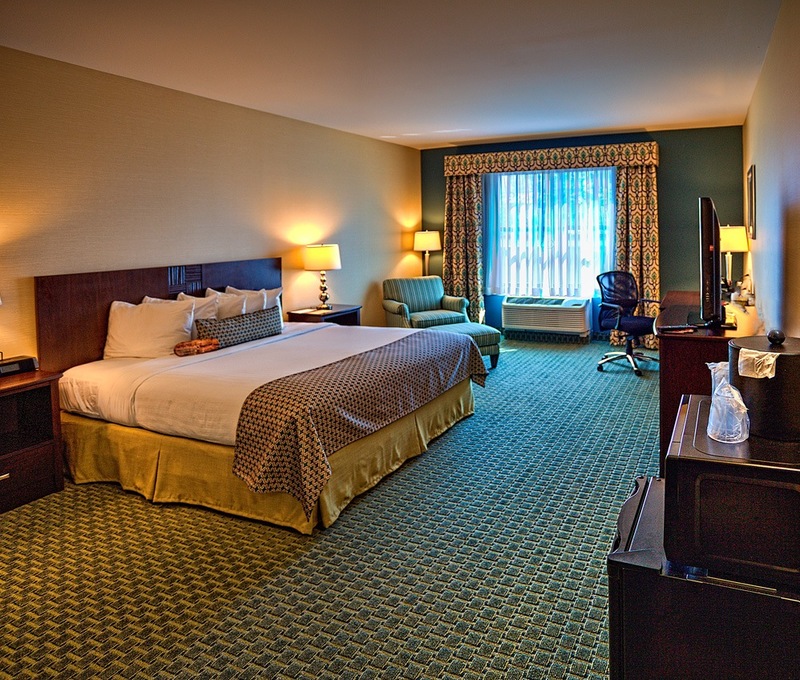 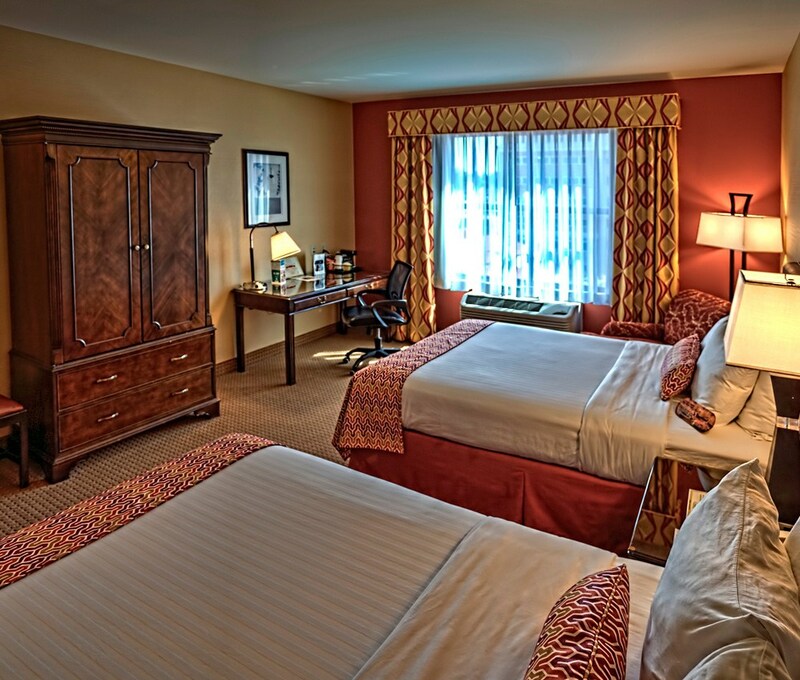 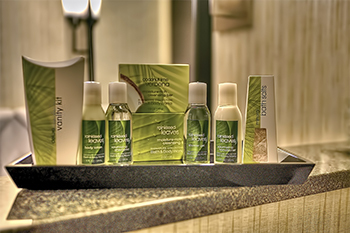 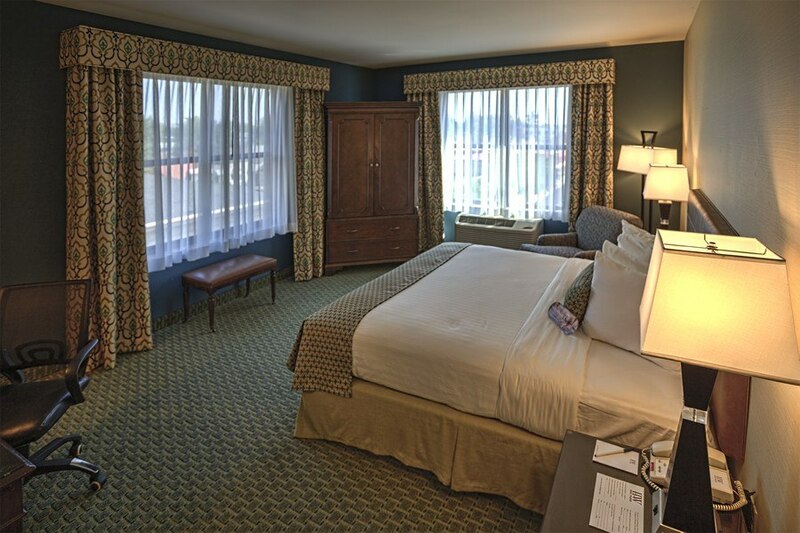 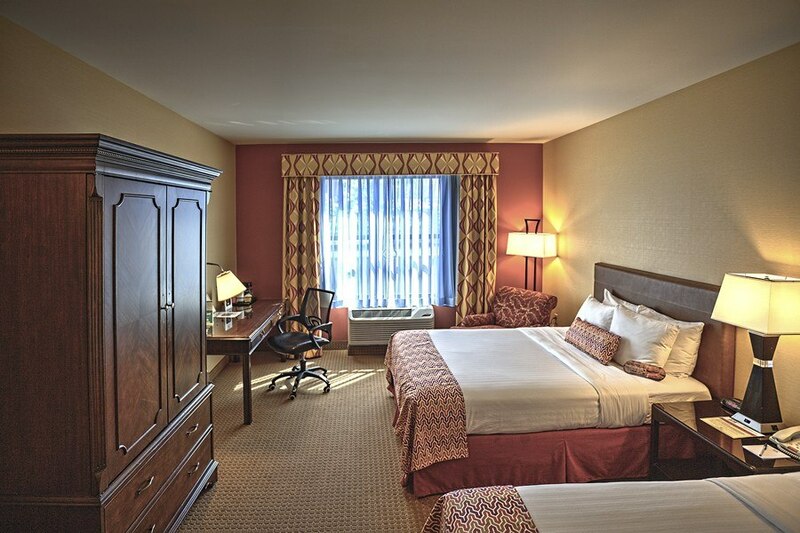 All rooms have an armoire with TV, desk and chair, a lounge chair, luggage bench and nightstands. 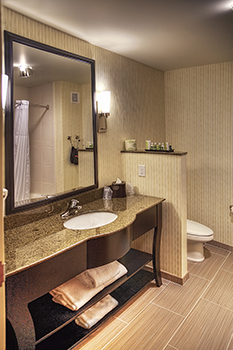 The spacious baths with quartz topped vanities have a tub/shower combination or a spacious shower and include magnified make-up mirror and top brand bath amenities.